If you are looking for the residnetial and commercial Generator Panels experts, then you have found the right place! Having a fully functional generator panel is vital for any home or business. Generator panels exist to break down the main electrical power input into smaller streams which can be distributed to specific circuits throughout the building. We are highly experienced in providing a full selection of generator panel services including panel upgrades, installation, and maintenance. 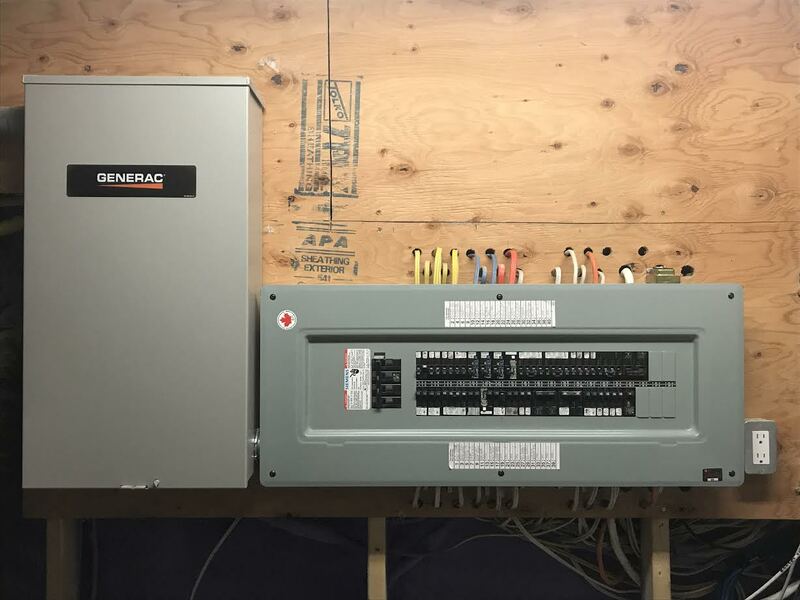 At MP Electric we use the best generator panels from the leading generator panel manufacturers and know the best equipment to use in many different situations. There are a number of reasons to invest in professional panel upgrades. To begin, outdated panels have a smaller number of space to add additional circuits which limits its capability to distribute power to sections of your building which need it. Some insurance providers won't even insure a property with an old enough service panel. If you are currently using a fuse panel it is especially important to upgrade to a more modern panel. Have a question or inquiry regarding our generator panels? Give us a call today to speak to a member of our team and learn more! Our team are always happy to provide information regarding generator panels and other electrical services. At MP Electric, we're on a mission to provide the highest quality of service and establish lasting professional relationships with our clients.